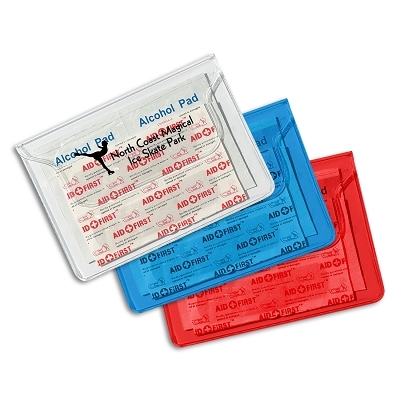 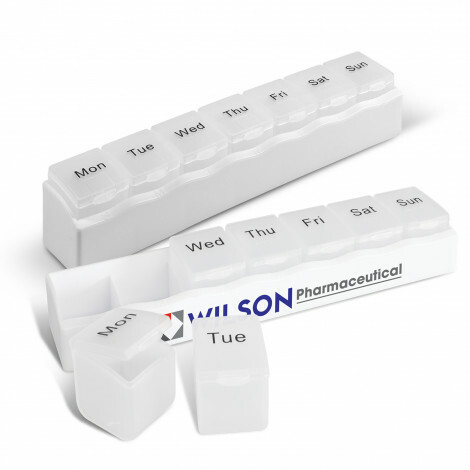 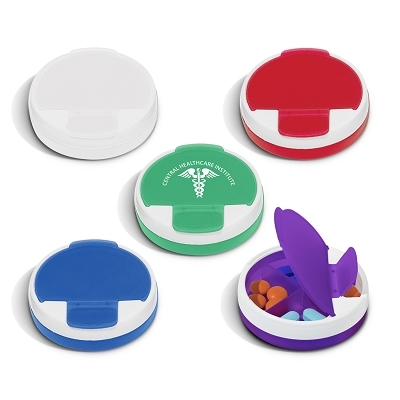 Browse our great range of medical related promotional products that include personalised custom printed first aid kits, promotional pill boxes, custom printed hot and cold gel packs & promotional band aid kits. 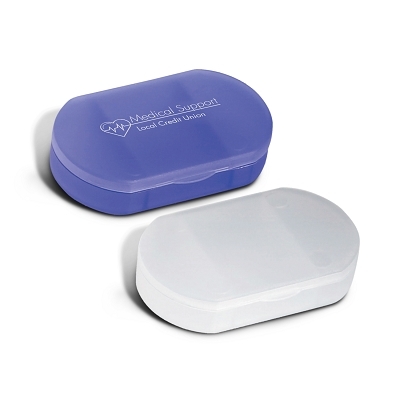 We can brand your logo on all our products in 1 colour or up to full colour logo. 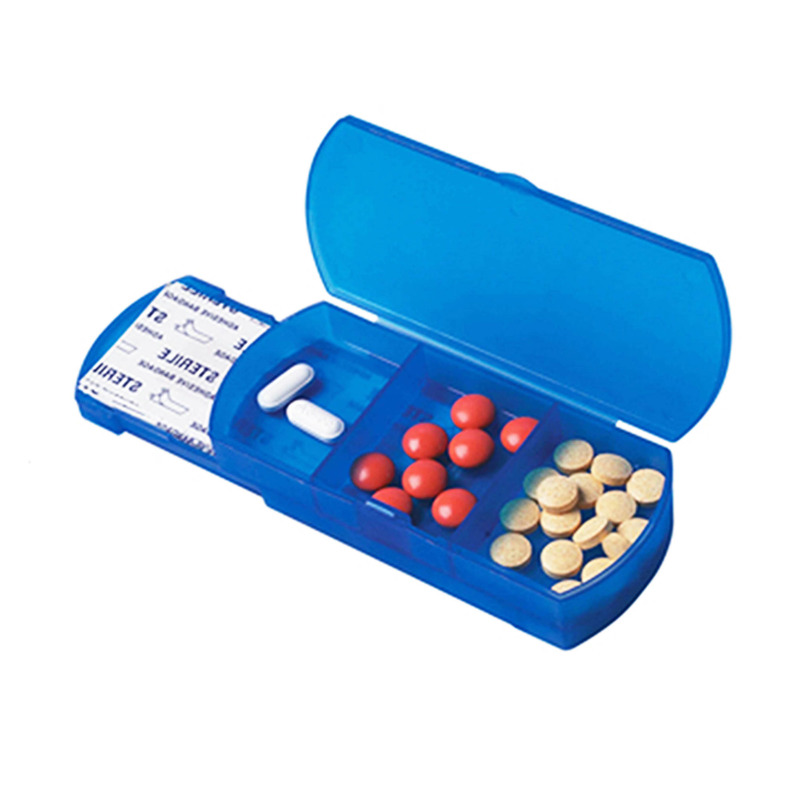 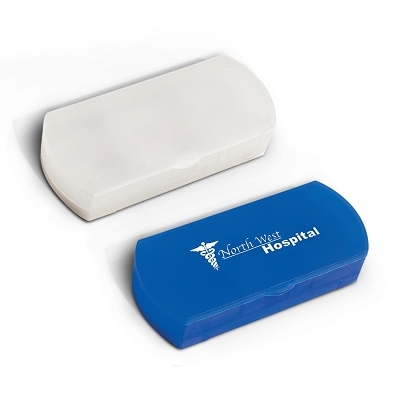 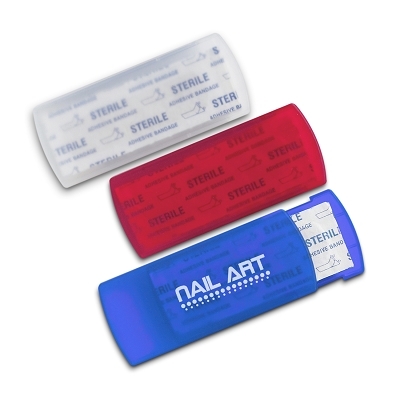 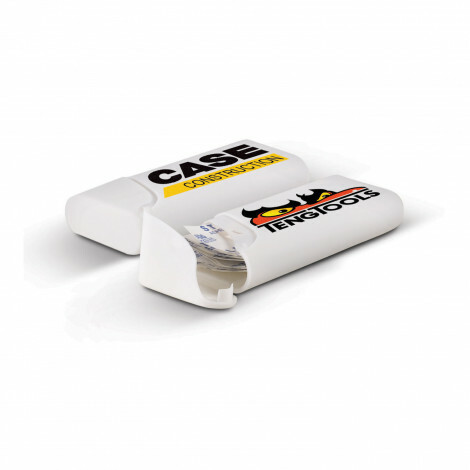 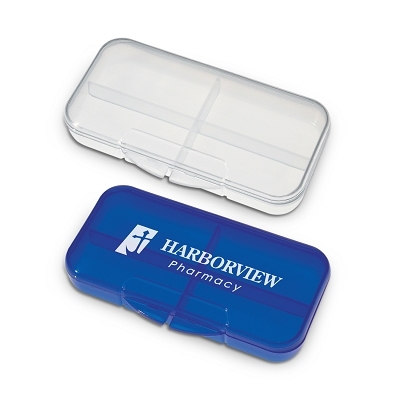 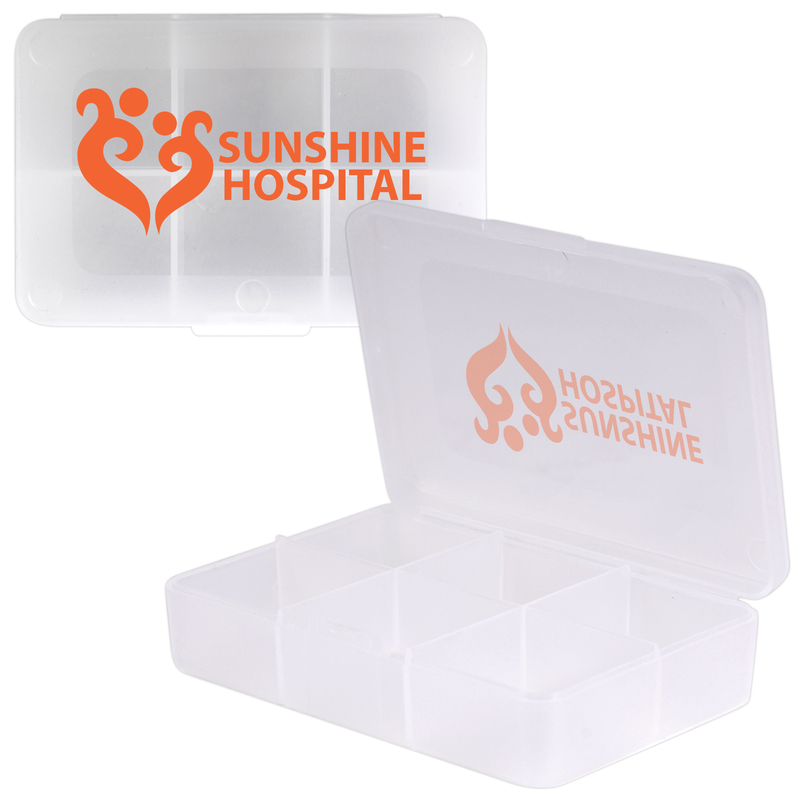 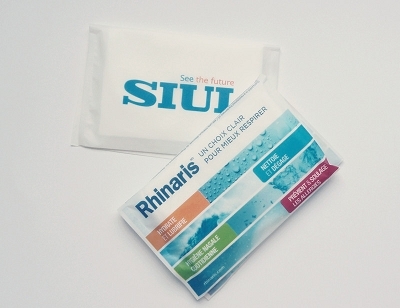 All our promotional first aid kits, custom printed pill boxes, promotional gel packs are all at the cheapest prices.